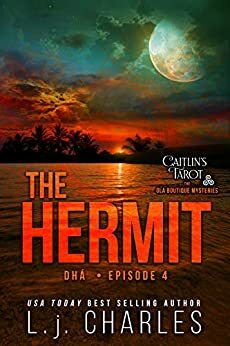 The Hermit: Caitlin's Tarot (Caitlin's Tarot: The Ola Boutique Mysteries Book 4) - Kindle edition by L.j. Charles. Romance Kindle eBooks @ Amazon.com. And within hours Caitlin Connor, and her trusted Tarot cards, are deep in the thick of things. But she’s not alone. Caitlin, Hannah, and Ebba, a powerful trio of witches, will need the Tarot and their Wiccan skills to expose the secrets behind the Alaina’s disappearance. Except someone is watching. Someone who doesn’t want Alaina to be found. And the police can’t help for twenty-four hours. 5.0 out of 5 starsTruth and justice can be a tough job, especially if it is your destiny. Once again, Caitlin's attempt at living a normal life is interrupted. A friend goes missing, the mystery grows with every small discovery, and Caitlin has landed right in the middle of it. No matter what happens, Caitlin's destiny of truth and justice will always seek her out whether she wants it to or not. Lucky for her she has her friends and family to help her out. This is another great Caitlin story that you won't want to miss. Watching her grow and learn more about her destiny with each new adventure, has captured my attention and I feel like I am part of her circle of friends. That's where L.j. Charles excels. 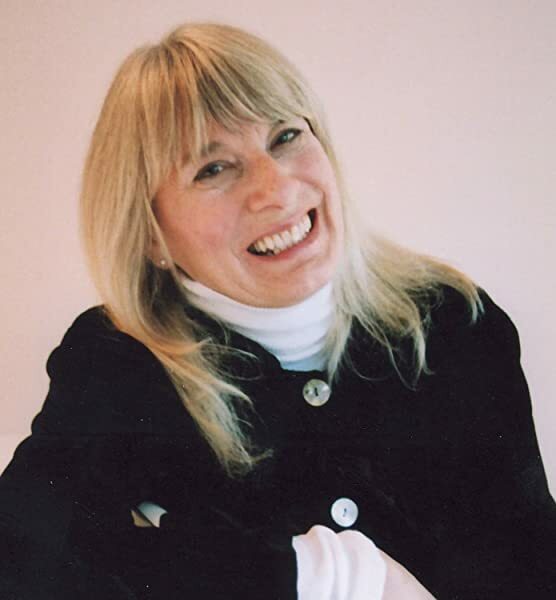 She develops the characters in such a way that you feel like you have walked into the story and are there through the adventures. With laughter, mystery, suspense, and romance, mixed in with a little bit of magic and some Tarot Cards, you just can't go wrong. Grab this book and join the adventures. If you haven't read the first Caitlin story, it is available in a complete set called Ceann. Do yourself a favor and grab them both. You are going to love these stories. 5.0 out of 5 starsAwesome new book from an wonderful author. This is one of only two serials that I follow, but I love L.j. Charles writing enough that I am willing to wait a short time between the three parts of the story, I am too excited about her books to wait until all three parts are out! When a friend of Caitlin's disappears, she and her boss Hannah are concerned enough to investigate before the requisite 24 hours have passed. Starting with three sets of tarot cards that someone sent anonymously the witches use their special gifts to try to uncover a reason that Alaina might have runaway. Everly helps with touch visions that show the situation as even more dire than the feeling they get from the card readings. 4.0 out of 5 starsExcellent! Beautifully written as always LJ! I love Caitlin's adventures and character development. the cross over between series is well done, and the pace holds my interest! 5.0 out of 5 starsBeginning new adventure for Cait! Loved it! Cait is back with the handsome Jace in another one of her magic adventures. Love her adventures she goes on and how she pieces all the clues together with her wonderful array of magic. I can't wait to find out how her and Jace's relationship blossoms. Caitlin is settling in to her new home and life in the islands when one of her friends runs off. Was she running from or towards something or someone? Everly and Tynan will help when they can, but this is Caitlin's mystery. And a good one it is. I enjoyed these books much as the first three. Looking forward to the next episodes.